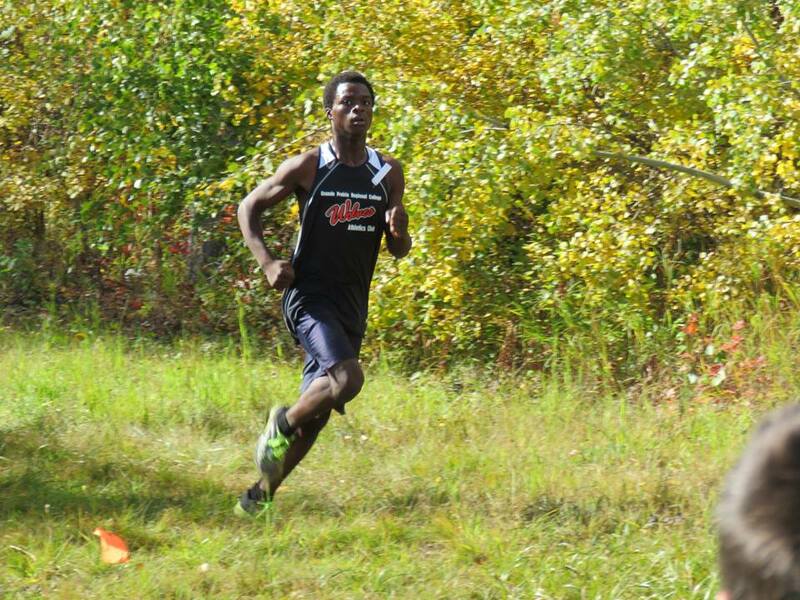 After three races, a quartet of athletes have amassed 20 points each and lead their respective categories in the 2012 Wolves X-Country Running Series. 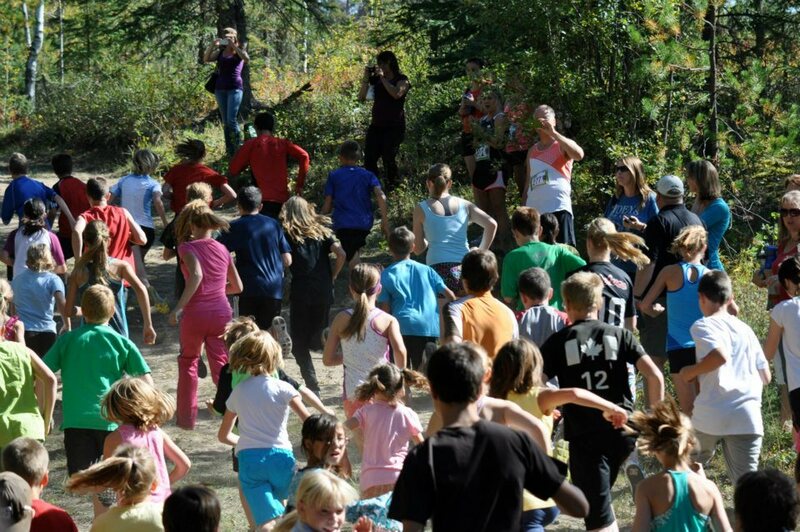 Scott Gooseny (Masters Men), Marlene Corcoran (Masters Women), Brittany Duvall (Junior High Girls), and Zach Malmstem (Junior High Boys) are out front of their competition and well on their way towards capturing the season long series of x-country races. 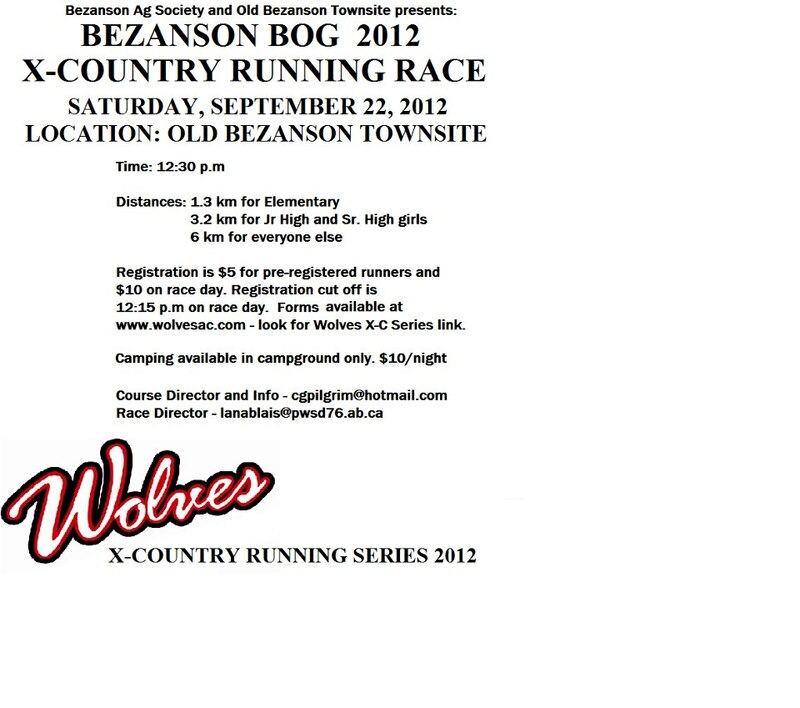 The next Wolves Series Race, the Bezanson Bog, goes next Saturday, Septmeber 22 at the Old Bezanson Townsite.